A collection of pictures sent in over the last 24 hours, grateful to you all. 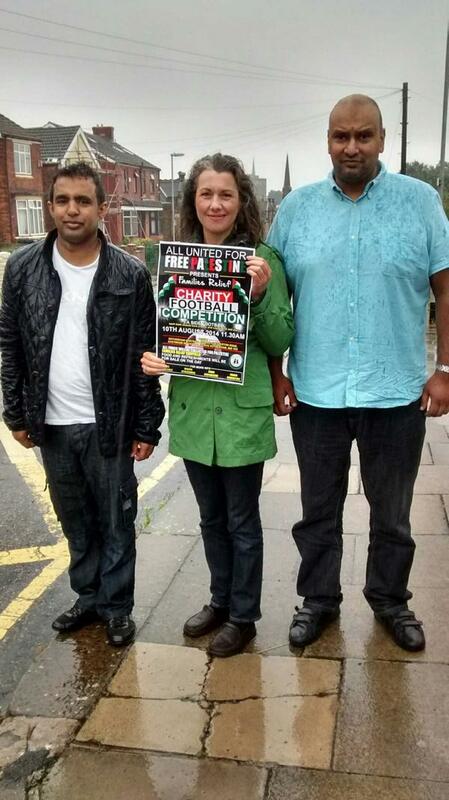 Saggy, his ‘best friend’ Sajid Bostan and Sarah Champion, who may well be regretting this photo opportunity. 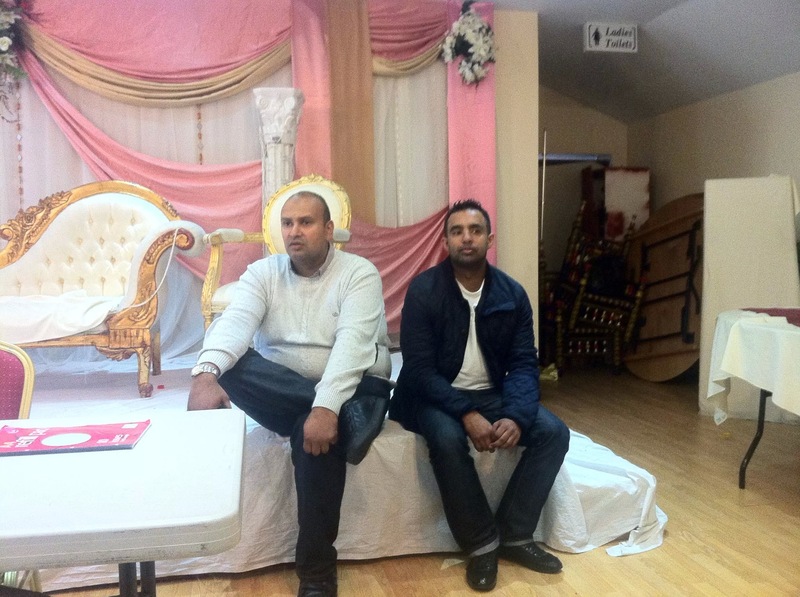 This entry was posted in Biraderi, Child Protection, Child Sexual Abuse, Corruption, Labour Chicanery, Labour Hypocrites, Labour Party, Mahroof Hussain, RMBC, Rotherham Metropolitan Borough Council, Sadiq Khan and tagged child sexual exploitation, Grooming, Jahangir Akhtar, Labour Chicanery, Mahroof Hussain, Mirpur, Rotherham Metropolitan Borough Council, Sajid Bostan, Sarah Champion, Zahir Monir by Rik. Bookmark the permalink. Is it my imagination or has Mr Bostan got a halo round his head in the middle picture!!!!? What’s the chances…? O bless they make nice couple. They both want to become councillors? They want to keep it in family. 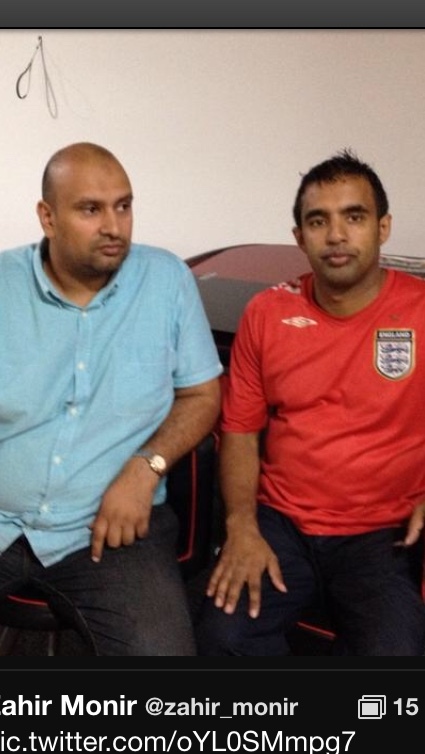 Sajid Bostan when you gona change your shirt? Does anyone in the Labour party look into the backgrounds of the individuals asking for a photo-opportunity with their local MP? If I was a member of this MP`s staff I would be asking lots of questions about any individual knocking on the office door with a camera in hand. 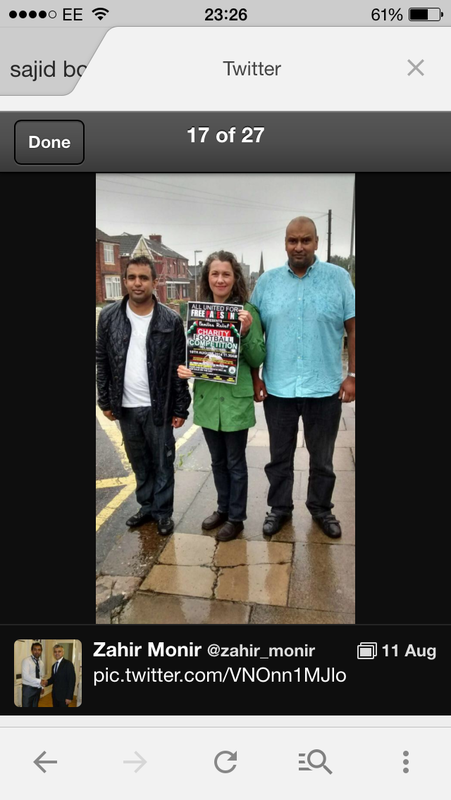 Someone should give this MP a lesson on who is who in Rotherham. Well one thing to be thankful for it’s not a photograph with a local Taxi firm. Having a criminal record, thuggery, mob mentality, falsifying credentials, backing up family and friends when SHTF, keeping it in the community, oppressing freedom of speech and many more really do get you recognised. I can’t think of any good deeds……..
Nope still can’t think of any maybe they are financially backing the MP. I’ve said this before, Ms Champion will do anything for for photo opportunity, with anyone, with the resulting consequences.